This is it, look no further! 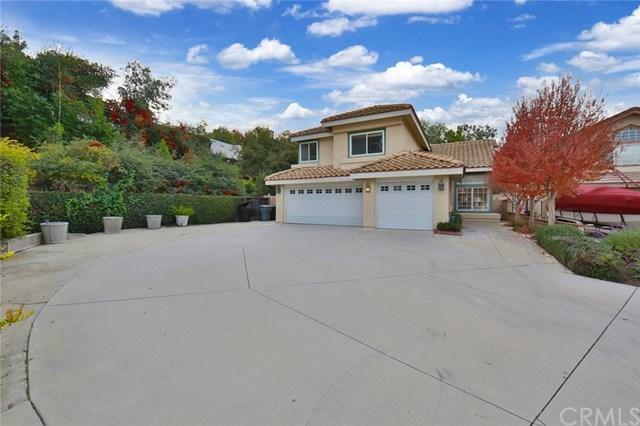 Gorgeous model-like home centrally located in Chino Hills with coveted long driveway. This elegantly upgraded 4 bed/ 3 bath house (1 bed/1 bath downstairs) offers its residents excellent floor plan, spiral staircase, high ceiling & countless upgrades including: Newer carpet, newer paint, plantation shutters, upgraded light fixtures, recessed lights, crown molding, upgraded closet doors, hardwood flooring, tile/ carpet & laminated wood flooring. Remodeled bathroom. Romantic masters bedroom w/ fireplace & sitting area. 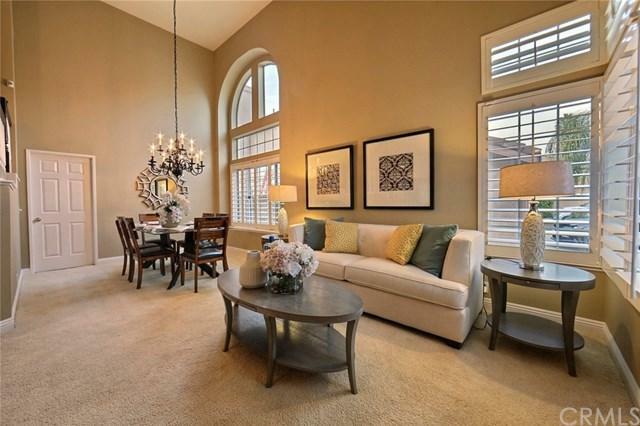 Spacious masters bathroom w/ separate tub & shower, double sinks & two closets. Come & relax in the spacious backyard w/ huge covered patio, wide side yard & fruit trees (tomato, guava, avocado, peach, orange & figs). Did I mention its cul-de-sac location, long driveway that can fit up to 9 cars on driveway + 3 inside the garage?!! 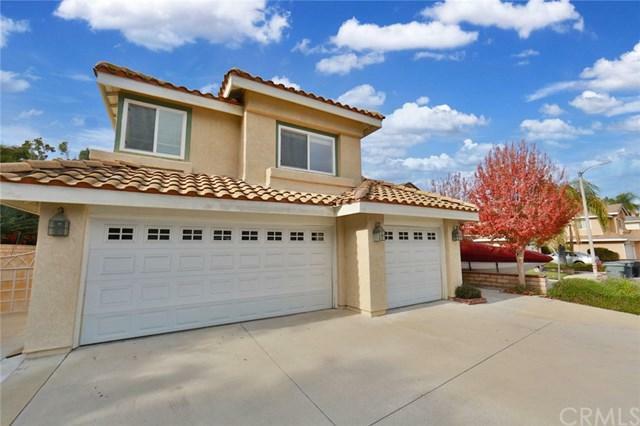 Walking distance to Chino Hills The Shoppes, supermarket, banks, Trader Joes & multiple large franchise restaurants. Close proximity to Library, City Hall & Chino Spectrum. Easy access to FWY 60.